Originally developed Down Under, the flat white has become very popular. It is well advertised by the big coffee shop chains showing just how popular the flat white currently is. With more and more people wanting quality coffee at home as well as from coffee shops it’s not surprising that they want to know how to make a flat white themselves. So what is a flat white? The simplest description is that it’s a sort of latte-cappuccino hybrid. 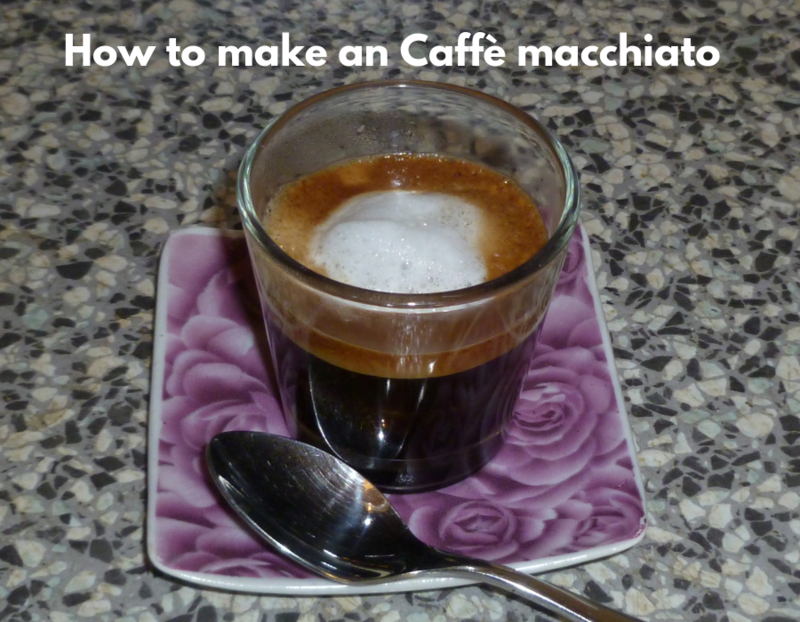 Stronger and less milky than a latte, it removes the frothy, bland top of the cappuccino. The balanced combination of a smooth, velvety microfoam blended with espresso creates a drink that provides a coffee hit from the first sip to the last. 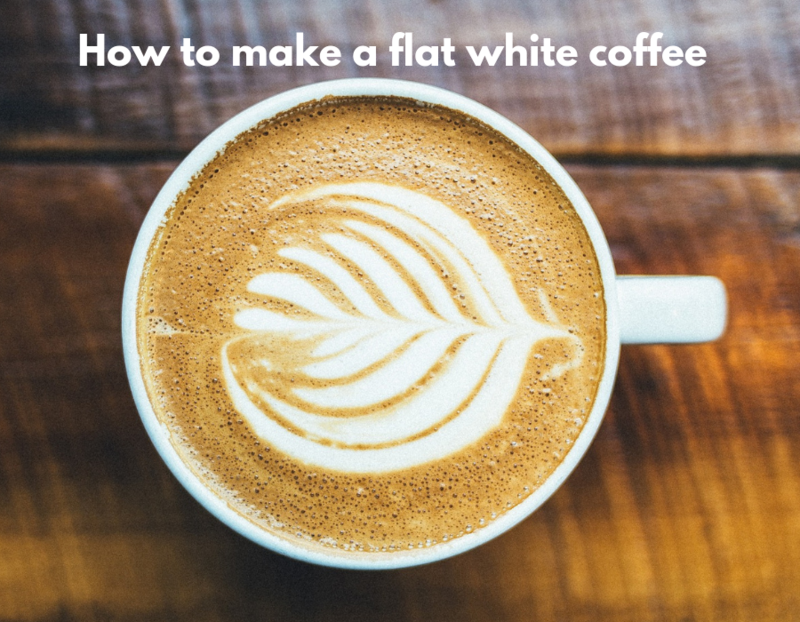 If you’ve fallen in love with this popular coffee trend, then here’s how to make a flat white coffee at home. Imported from the Torino factory. 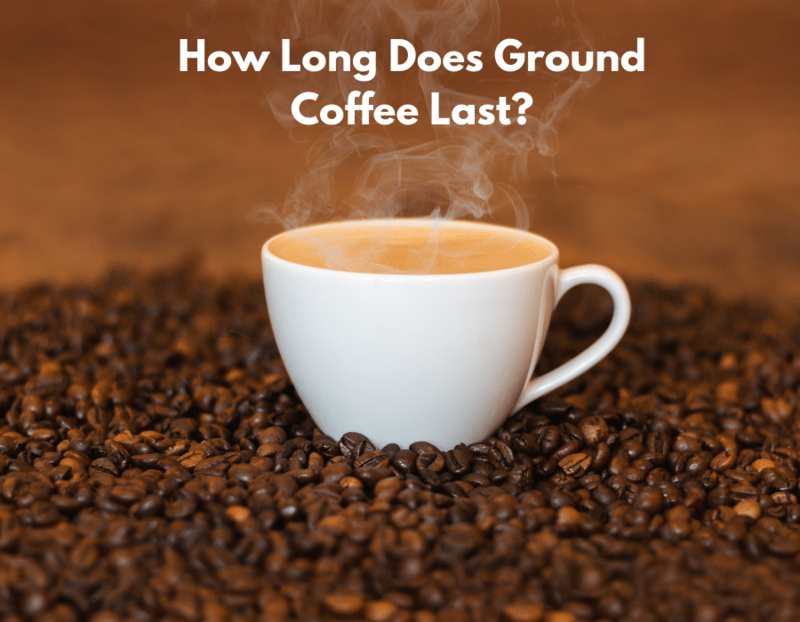 The reason for a good quality coffee bean is obvious, but the reason for the grind size might not be. The finer the grind, the more easily the coffee flavour is extracted, but a fine grind can be dense, and slow the rate of water flow through the beans, making it too bitter. Too coarse a grind, and you may not get a strong enough coffee. The volume of coffee grind is also important for achieving the right strength. 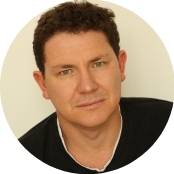 A single espresso needs 7g of coffee, while a double requires 14g. Water temperature is also key. Too hot and you’ll burn the beans, leading to a bitter flavour. Too cold and it won’t extract the flavour adequately, leading to a weak coffee. And don’t forget to pre-warm the cup, or the espresso will lose too much heat. So now you’ve made the perfect espresso, it’s time to create the perfect velvety microfoam. As the name suggests, the size of the bubbles is crucial. You want a finely bubbled, thick textured steamed milk, which you’ll need a steam wand for. A flat white contains around four ounces of steamed milk. Getting the proportion right is key as the milk is there to complement the coffee, not overwhelm it. As the milk’s volume will roughly double during steaming, measure out around two and a half ounces per cup. As cold milk makes better bubbles, ensure that both your milk and jug are chilled. To create the perfect microbubbles, hold the tip of the steamer just under the surface of the milk, at a slight angle, then swirl it around as it heats. Although the milk needs to be warm, it shouldn’t be too hot. If the milk jug is too uncomfortable to hold, you’ve overheated it. Now it’s time to combine the espresso and microfoam. Holding the jug a little way above the cup, simply pour the milk into the centre of the cup for the perfect blend. And that’s it! 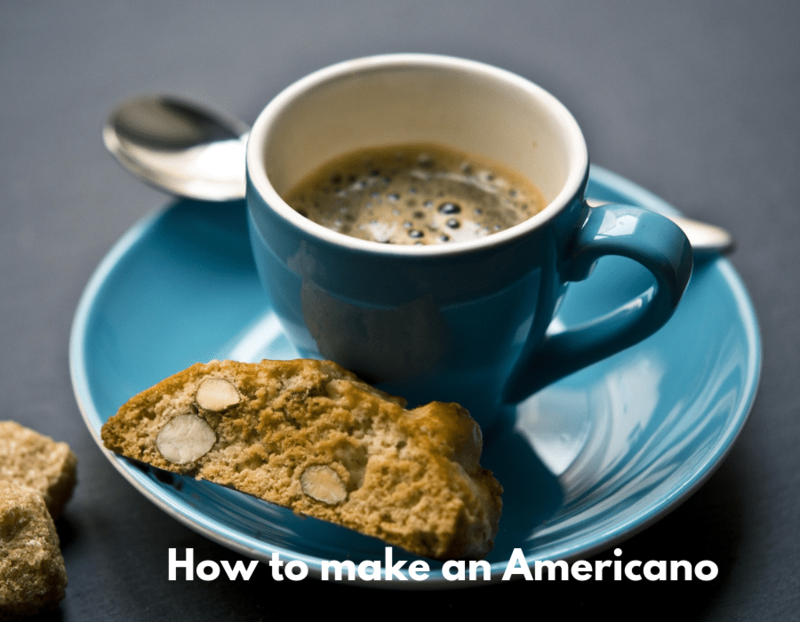 You now know how to make one of these coffees at home that you’ll love.